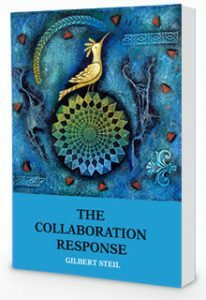 The art on the cover of The Collaboration Response is by Yemeni artist Mazher Nizar, who lives, works and teaches in Sana’a, Yemen, which has been his home since 1986. 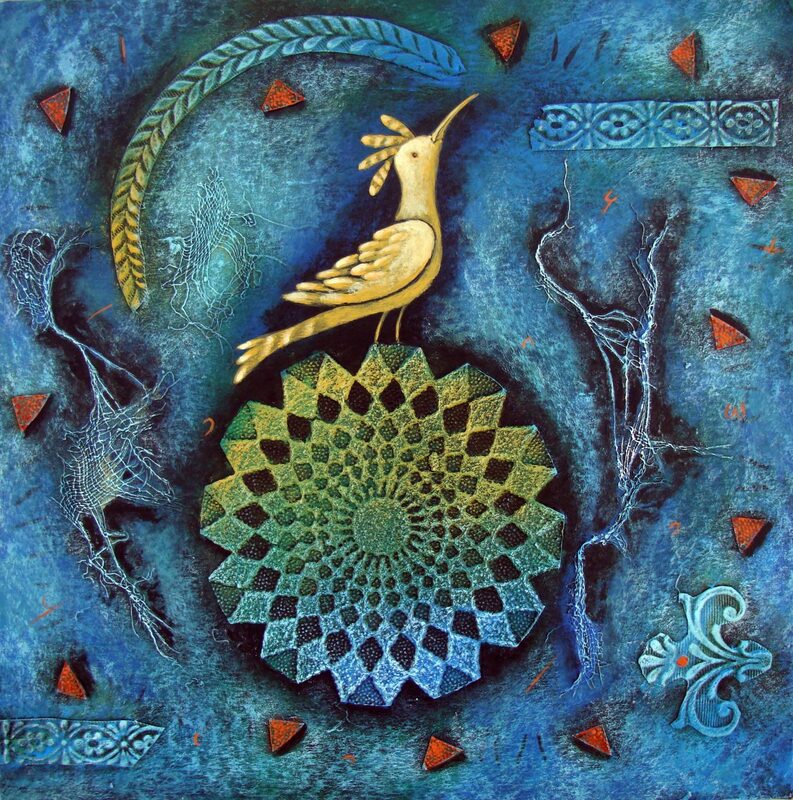 He is a graduate of the College of Art and Craft in Kolkata, India. 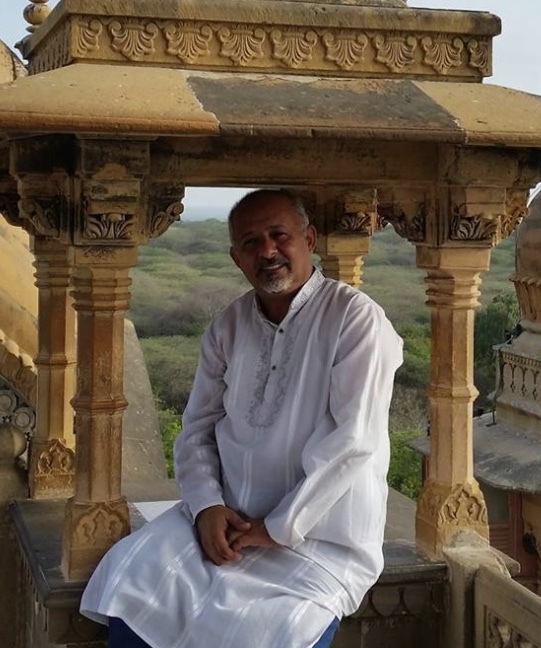 He has exhibited his work in Yemen, the Netherlands, Germany, the UAE, Oman, Bahrain, India, Italy, Norway, Syria, Bangladesh, Morocco, France, Saudi Arabia, Kuwait, Austria, and Canada. The cover represents to us the emergence of common good from a complex, mysterious but collaborative process that we are just beginning to understand. We are extremely pleased that he has given us permission to use one of his paintings for the cover. You can see more of his art on his Facebook Page. Highly recommended. As we write this, the proxy war between Saudi Arabia and Iran taking place in Yemen continues, a major calamity for the country and its people. We snapped the photo above of a square in Sana’a during a peaceful time when we had the honor and pleasure of visiting.